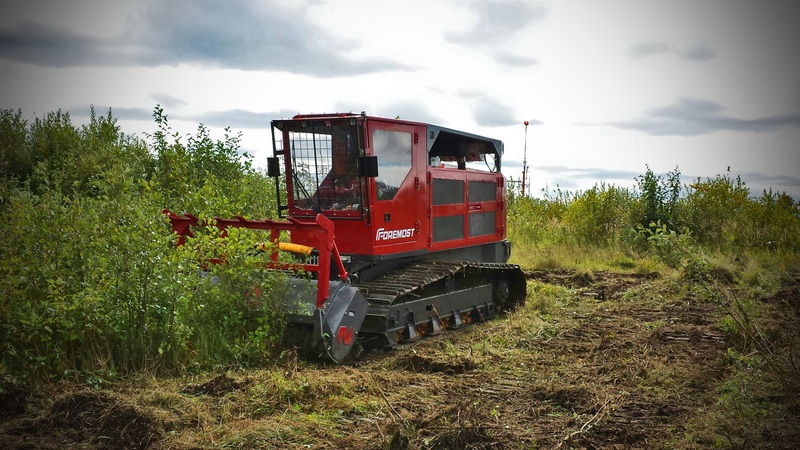 Foremost forestry mulchers are the first machines that are designed and built specifically for site-preparation clearing in difficult terrain conditions. 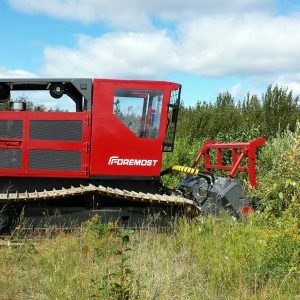 Over the years, site preparation mulching has become an indispensable forestry treatment to ensure the renewal of the forest resources. 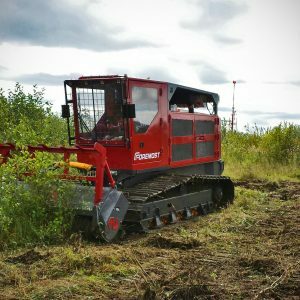 Foremost’s mulchers enables you to mobilize to the maximum of your site preparation operations. 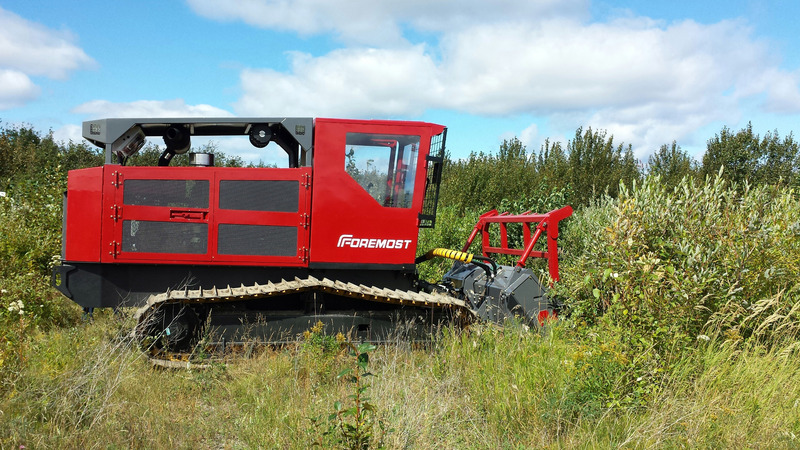 This is the first specialized mechanical mulcher that answers the industry’s demands. 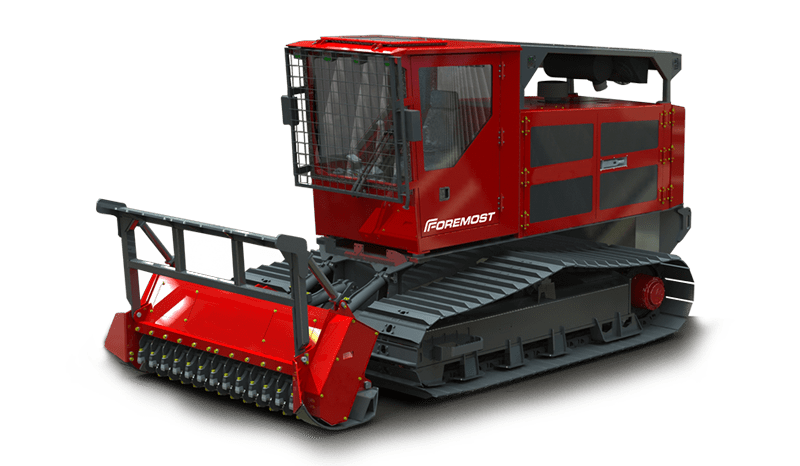 Powered by a 275hp Cat C7 engine, combined with Bosh Rexroth hydraulic components and operating at 6500 psi, the FM 275 will give you incredible efficiency. The hydraulic system can produce 85 gpm in hi-flow. The cooling package will perform in the toughest environments with minimum maintenance. The traction with oversize planetary gives a pull weight ratio of 1.2 and the capability to climb slopes of 45°.